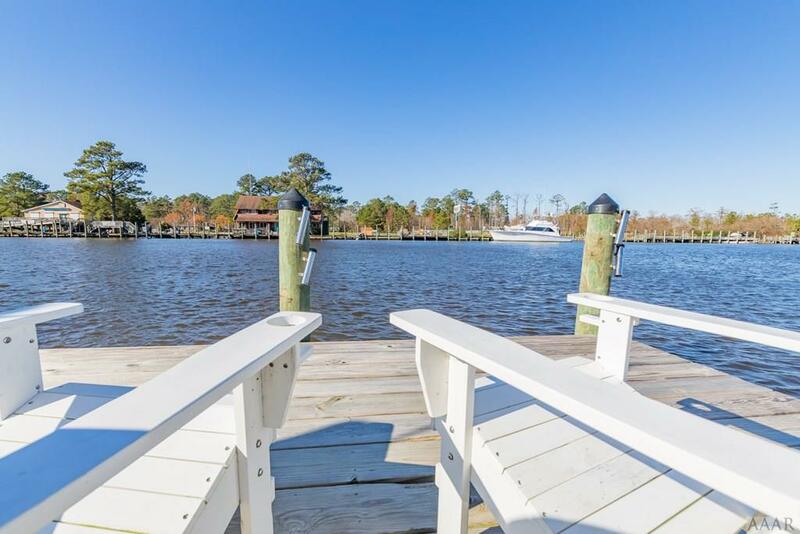 Live on the Intracoastal Waterway with this meticulously maintained home. 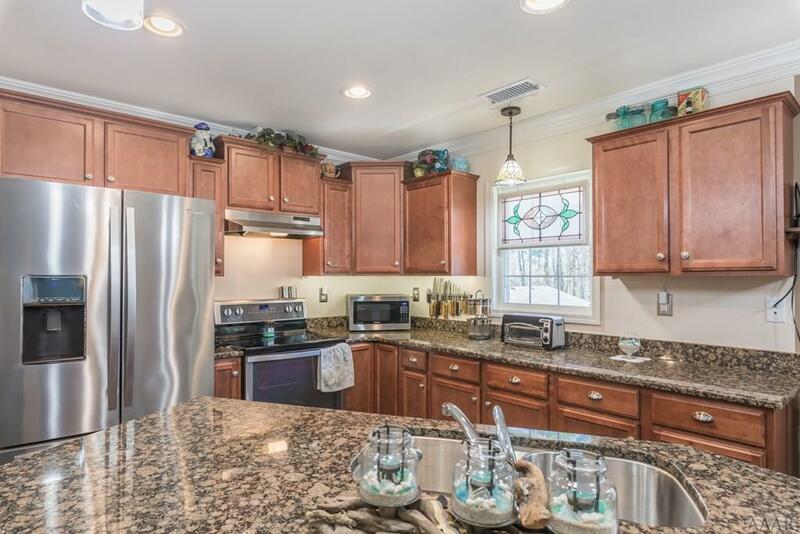 Modern kitchen boasts beautiful granite, stainless appliances, & center island. 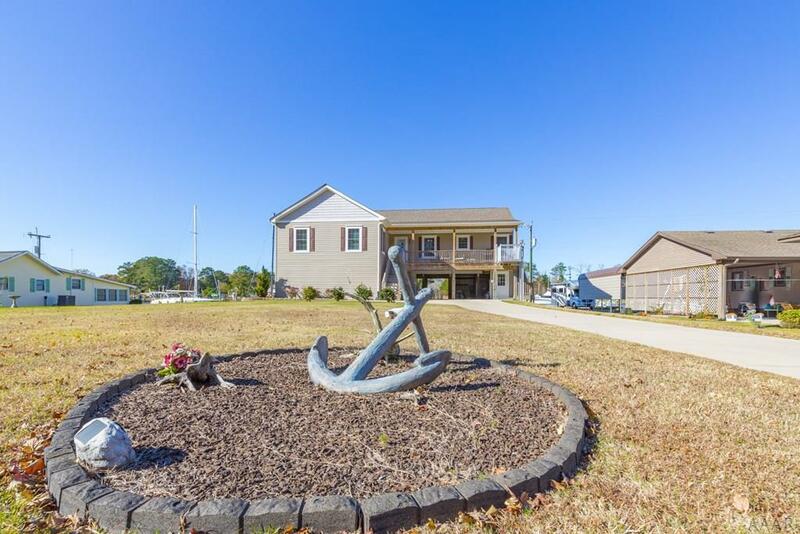 Watch yachts from from the screened in porch or living room while enjoying the cozy gas fireplace. Spacious master sports ensuite bath with double vanity granite sinks & roomy tiled shower. Built to last on reinforced piling with extra thick concrete. First level provides space to relax in the shade, parking, storage, & large workshop. 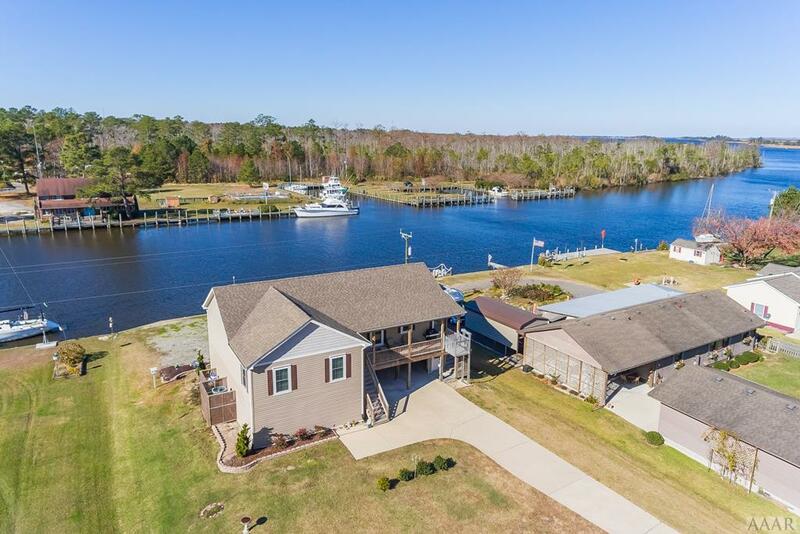 Additional features such as 1K lb lift, whole house generator, double walled bulkhead, attic stairs, & dock. Offered by Andrew Christie of Atlantic Sothebys International Realty.